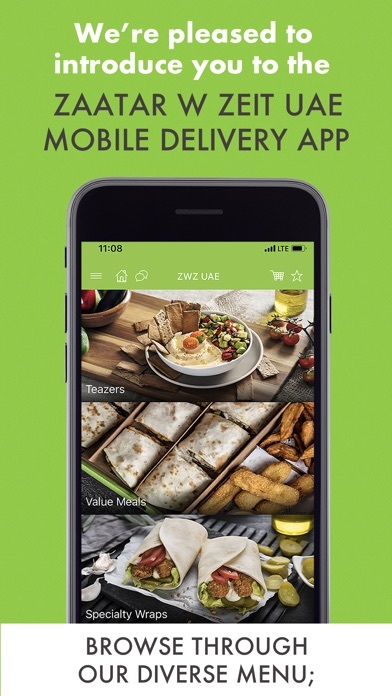 Zaatar w Zeit UAE's mobile ordering app makes it easier to enjoy your favorite Zaatar w Zeit items, without the ordering hassle! 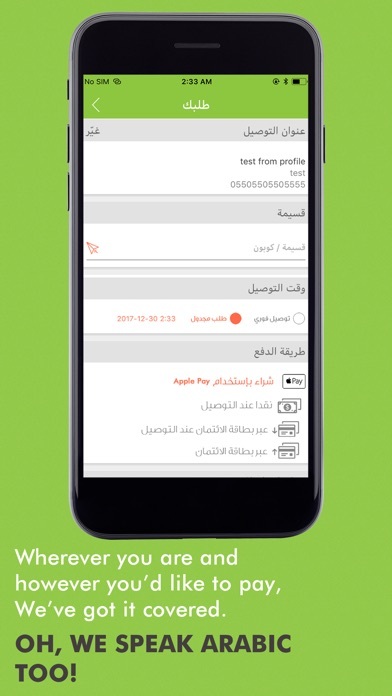 Download our APP, browse through the different features, add, customize, save to your favorites, schedule, order to your GPS location or any other location, pay and much much more with a few clicks. 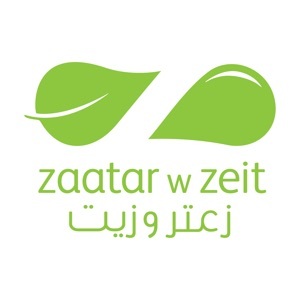 A small tip: shake your device to re-order your last order, because that's how much we care! 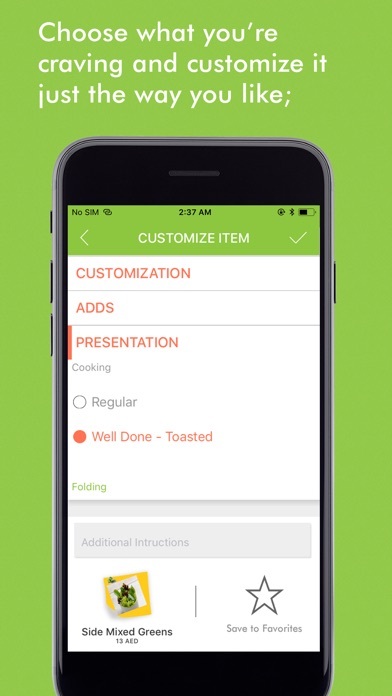 This app has been designed and developed by Lime Tag!